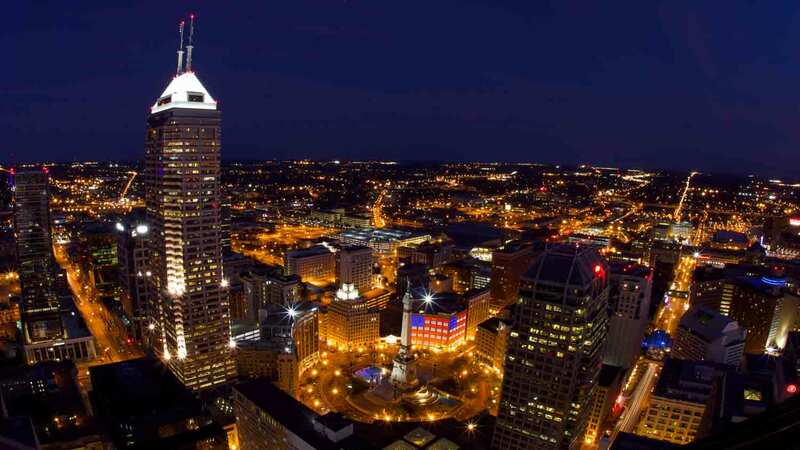 In honor of Indianapolis native David Letterman, here’s your Top Ten List for why Indy is the premier destination for your next meeting or event. 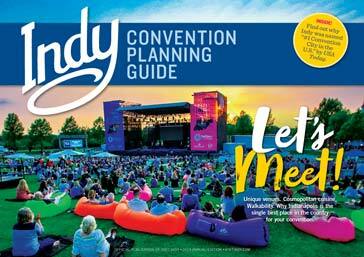 With more hotels (12) and hotel rooms (4,700) connected by climate-controlled skywalks to the convention centerthan any other city in the nation, Indy offers walkability and convenience year-round. Pictured: Skywalk connection from the JW Marriott to the Indiana Convention Center. 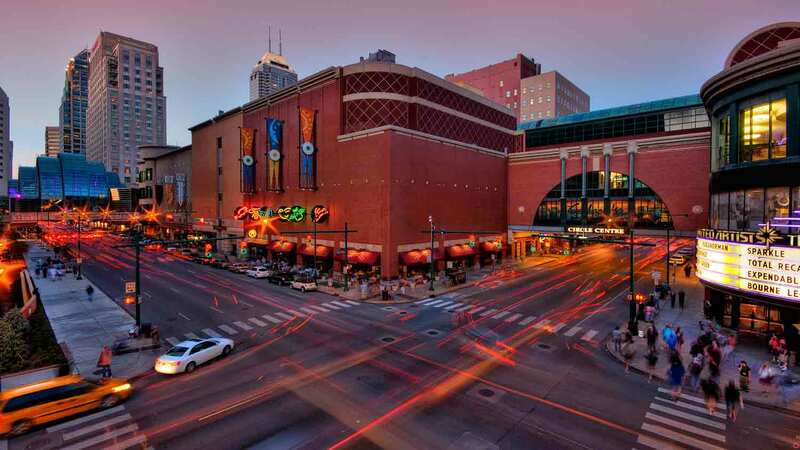 Indy’s energetic downtown offers over 300 diverse restaurants and 50 major attractions, including world-class arts and cultural institutions, award-winning sports facilities, miles of bike paths, a scenic Central Canal, and 250 acres of urban green space. And the city never stops developing. Pictured: Circle Centre mall and the Artsgarden bring energy to the heart of downtown. 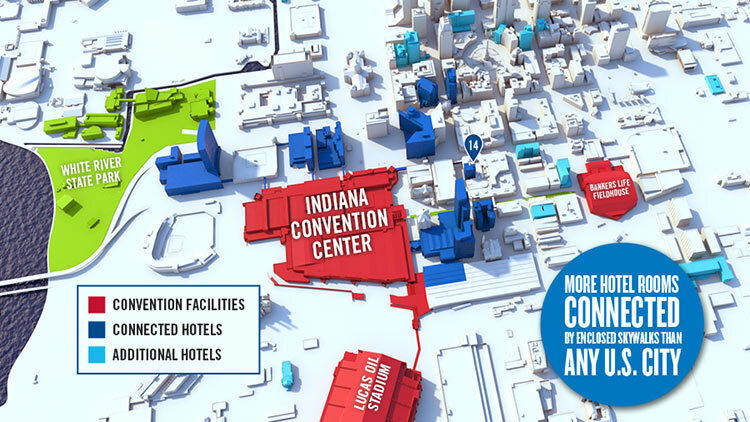 A $3 billion investment in tourism and convention infrastructure expanded the Indiana Convention Center to offer 566,600 sq. ft. of contiguous exhibit space, opened in 2012. 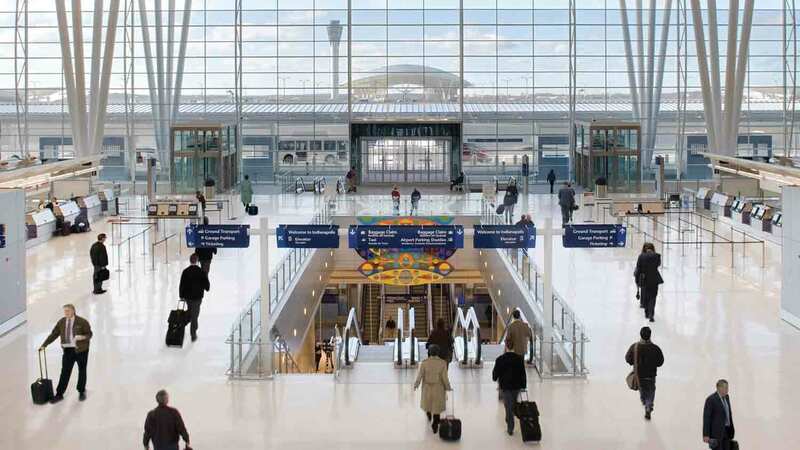 Indianapolis International Airport, opened in 2008, has been named the Best Airport in North America (per Airports Council International) from 2012-2017. 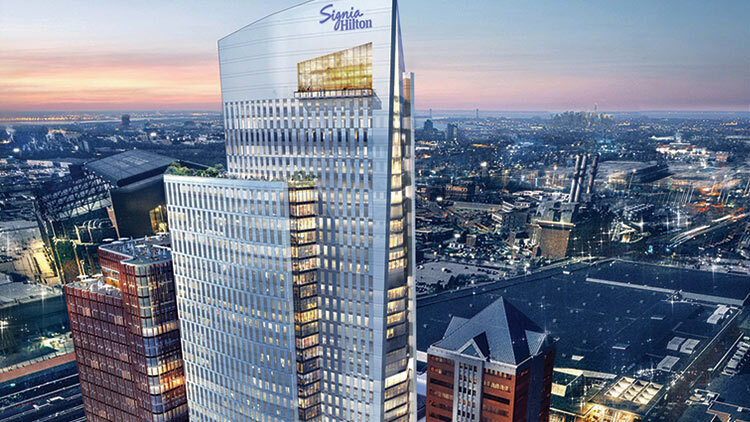 Indy welcomed the 1,005-room JW Marriott in 2012 and built an outdoor promenade adjacent to the convention center that same year. Pictured: The Indiana Convention Center and Lucas Oil Stadium. Indianapolis has earned a reputation for providing top-notch service known as Hoosier Hospitality. First-rate amenities combine with exceptional service to ensure a wonderful visit to this capital city. 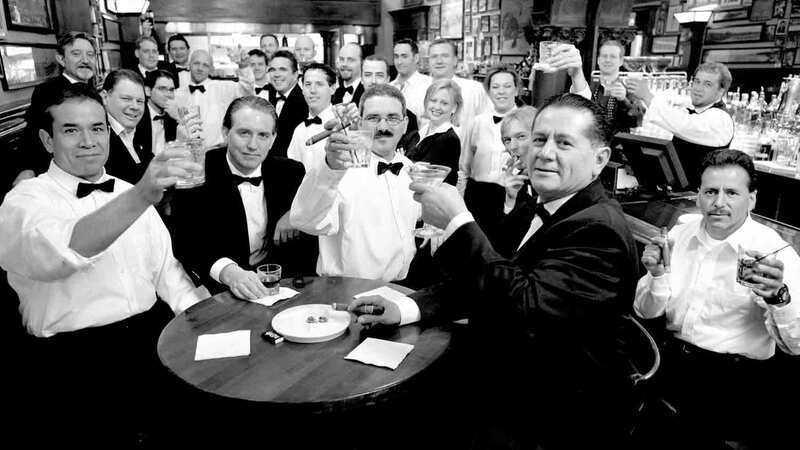 Pictured: The wait staff at the legendary St. Elmo Steak House. 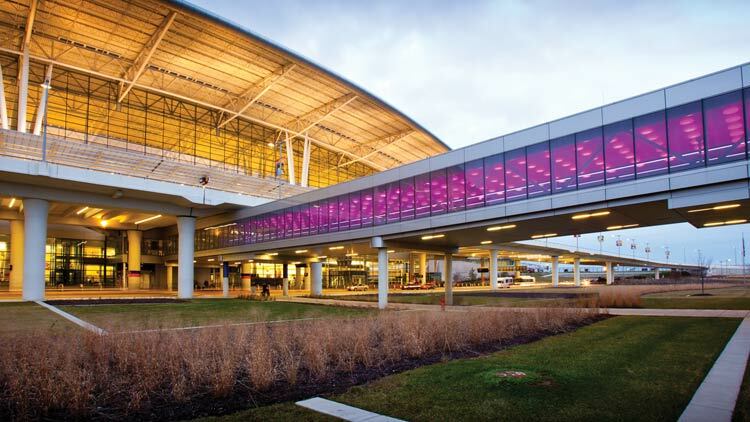 The nation’s first LEED-certified airport, Indianapolis International Airport, is only 15 minutes from downtown and welcomes over 1,000 flights weekly from 41 nonstop destinations. Airports Council International named IND Best Airport in North America for the last six years, and Condé Nast readers voted it Best Airport in America two years running. Pictured: Light and open space are prevalent design elements at IND. The $63 million, 8-mile Cultural Trail is the first of its kind in the world and internationally recognized as a model for urban revitalization. The urban bike and pedestrian path connects visitors to chef-owned restaurants, boutique shopping, and an array of entertainment options in six thriving Cultural Districts. Bikes are available at select hotels, two convenient rental outlets, and through a bike share. 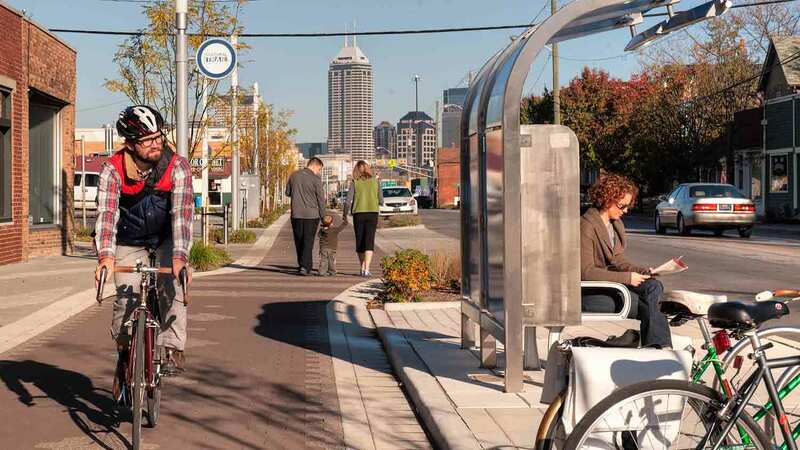 Pictured: The Indianapolis Cultural Trail extends south to the Fountain Square neighborhood. If you’re looking for green space, it’s plentiful in Indy. Located in the heart of the city, White River State Park offers 250 acres of green space highlighted by a glimmering canal walk and art-lined pedestrian paths. The park offers plenty to do with a zoo, baseball stadium, concert venue, IMAX theater, war memorials, and museums. 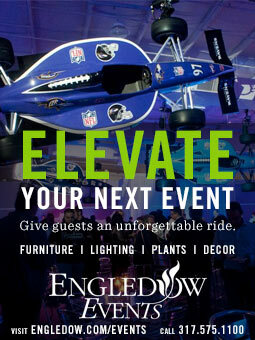 If you’re looking to minimize your meeting’s carbon footprint, Indy makes it simple. 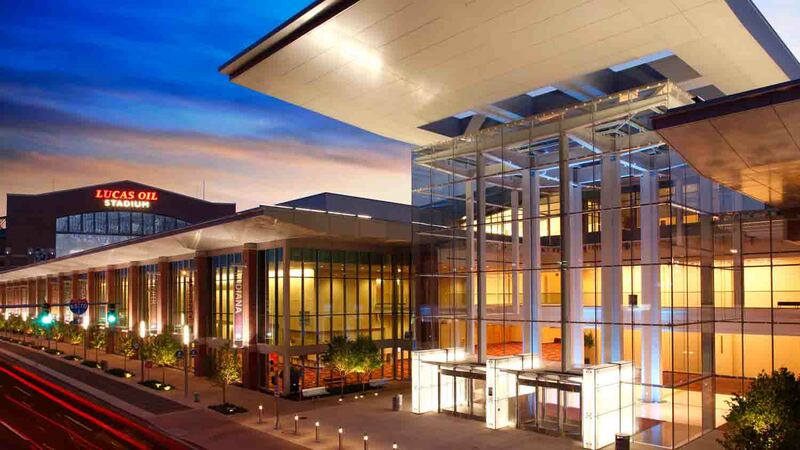 The city features incredible walkability, a bike share and miles of greenways, the nation’s largest all-electric car share, and the country’s first LEED certified airport. Pictured: Greenspace couples with top attractions in downtown's White River State Park. When the meetings conclude, Indianapolis comes alive with hundreds of places for good times, good drinks, and good conversation. 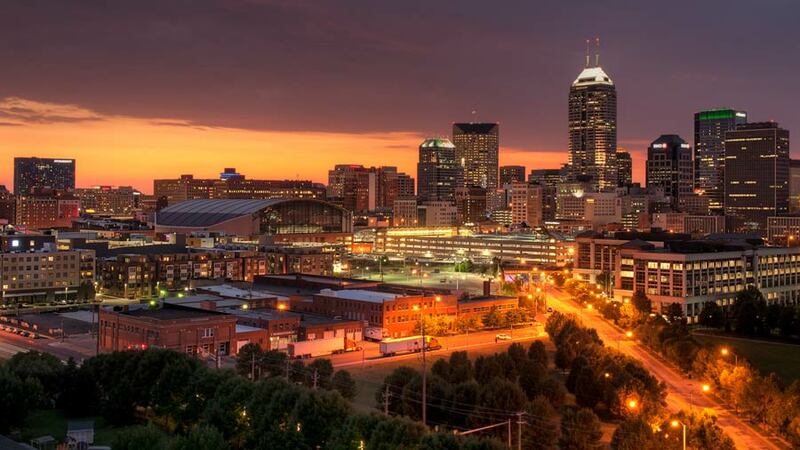 From happy hour hotspots to late night live music venues, comedy clubs to cabaret shows, Indy is alive with after-hours fun and networking locales every day of the week. 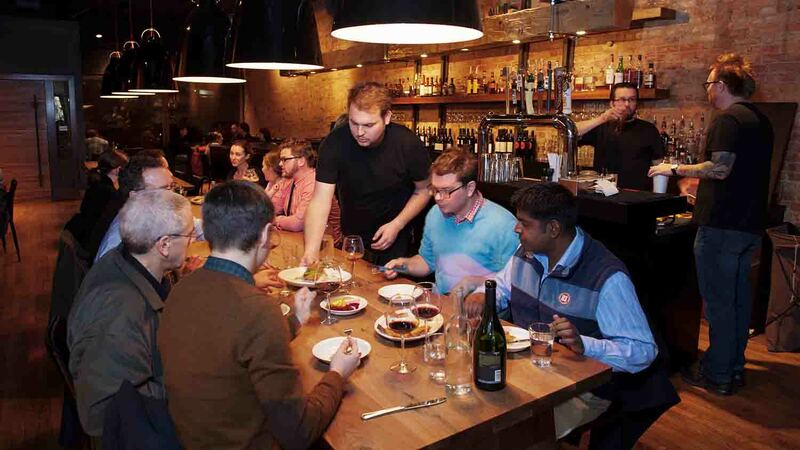 Pictured: The communal table at Black Market, a locally-owned gastropub on Mass Ave. Explore an urban greenway named the biggest and boldest move by any American city, one of the largest contemporary art parks in the country, a world-renowned American Indian and Western Art museum, the NCAA Headquarters, the iconic Indianapolis Motor Speedway, the world’s largest children’s museum, and much more. The city is second only to Washington, DC, when it comes to the number of monuments and memorials dedicated to honoring our nation’s veterans. 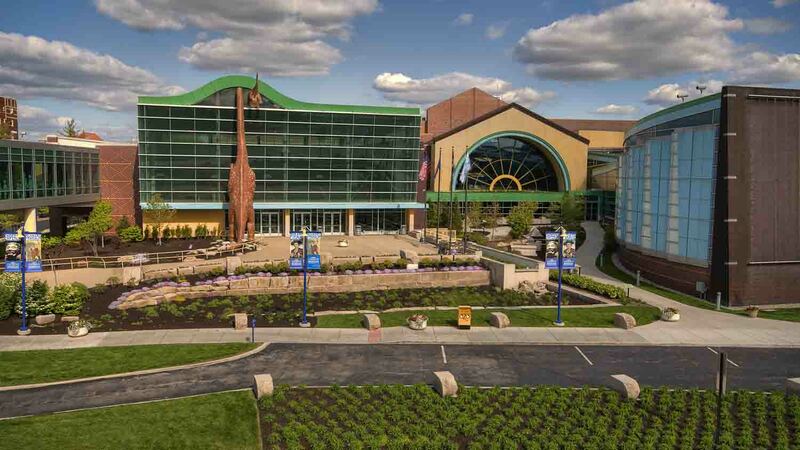 Pictured: The Children's Museum of Indianapolis. Although recognized as a sports capital and home of the world’s largest single-day sporting event - the Indy 500, visitors will find there is a surprise around every turn. 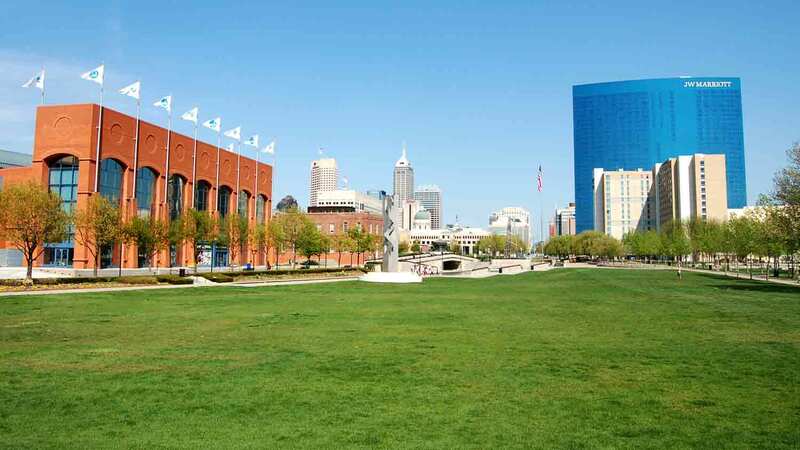 Those who haven’t visited Indy before, or at least in a while, will be surprised by the growth the city is experiencing and everything this vibrant destination offers. 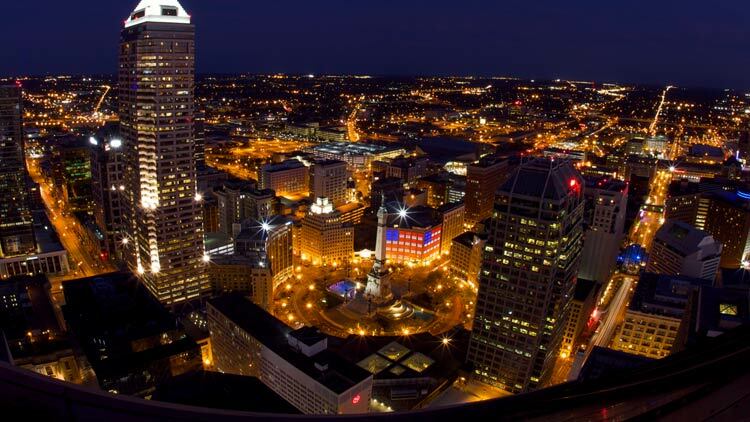 Pictured: The downtown skyline with Monument Circle at the heart of the city. Attendees love the ease of meeting in Indy. The close proximity of hotels, meeting venues, and entertainment brings people together, and isn't that what meeting is all about? Take a look at how Indy meetings bring about fortuitous connections.